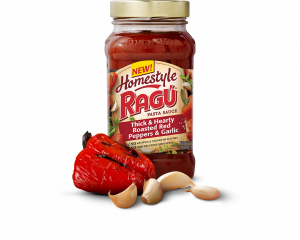 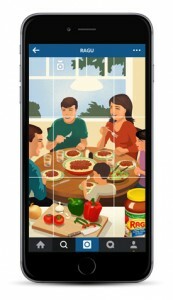 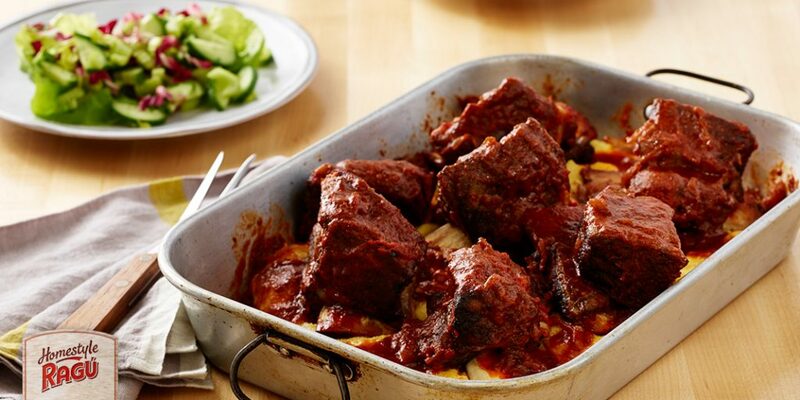 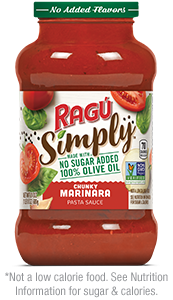 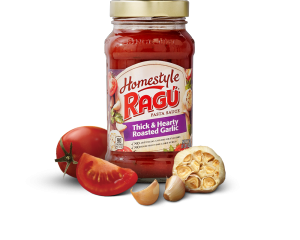 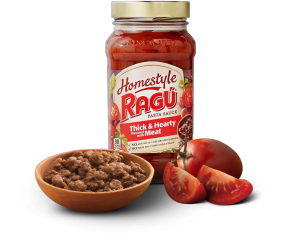 RAGÚ® Homestyle Thick & Hearty Traditional Sauce uses peeled, chopped and simmered ingredients to create a robust texture that hugs to each noodle. 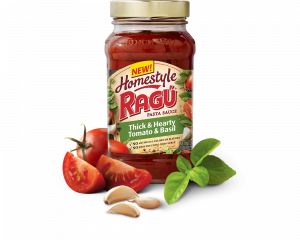 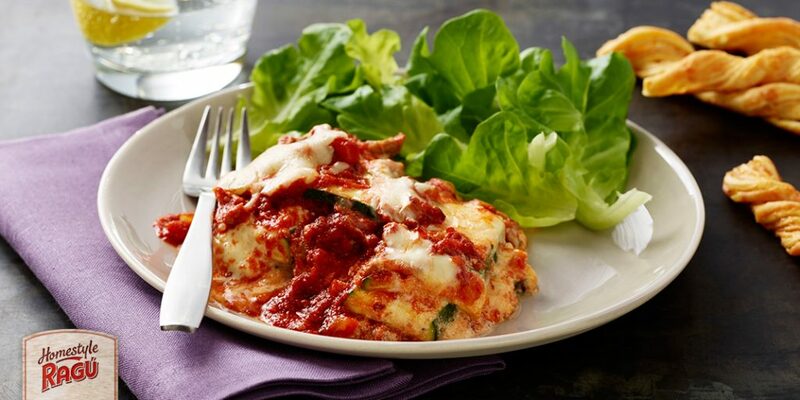 Try it with your favorite pasta and toss in some veggies for a balanced dish. 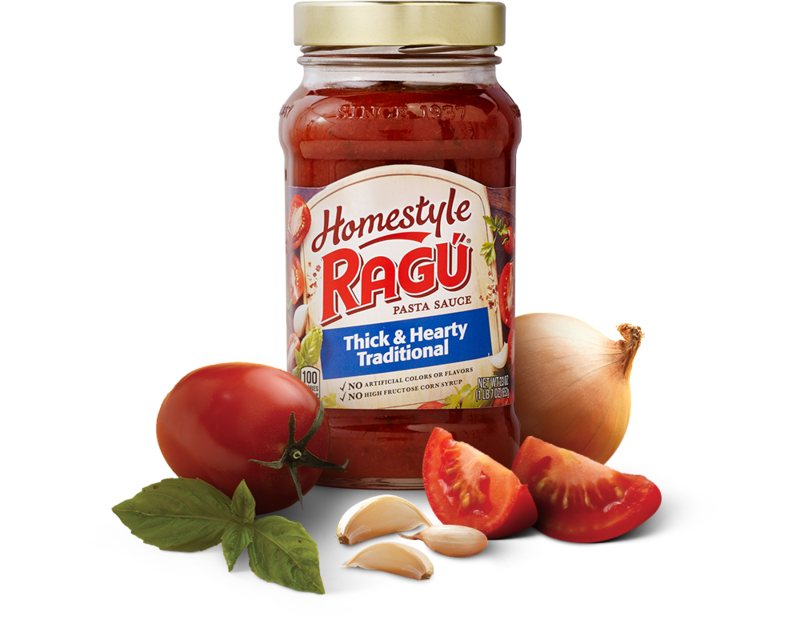 Tomato Puree (Water, Tomato Paste), Diced Tomatoes In Puree [Diced Tomatoes, Tomato Puree, Calcium Chloride (Firming Aid), Citric Acid], Sugar, Soybean Oil, Onions, Salt, Spices, Dehydrated Onions, Garlic Powder.